... and the list just keeps growing. 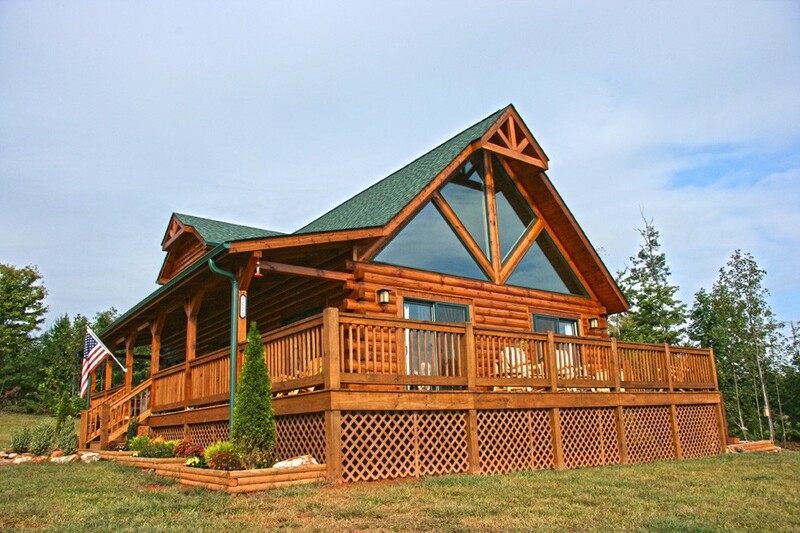 With more than 7,000 homes created for customers across the country (and in several foreign countries) over our four decades in operation, we’ve had many homes featured in national log home magazines like Log Home Living, Log Cabin Homes, Timber Home Living, Log Cabin Homes, etc., as well as our own publication, Honest Abe Living. Click the photos below to be taken to stories that reflect a mere sample of the beautiful forever homes our customers have imagined and we have helped them design, then custom manufactured for them. Read their stories. See their photos and plans. Share in their excitement. Be inspired.